Alconox Keeping your lab clean. 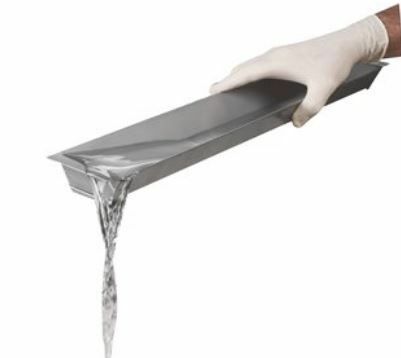 lab and labware free of contaminates! Contact your Rep for discounted pricing! and you can win a 12 oz. bag of Ugly Mug coffee for your office. and your order # in the subject line. Drawing will be held on July 02, 2018. All entries must be received no later than 5:00 PM on June 30, 2018.
request their preferred "Ugly Mug" flavor. Ugly Mug Logo is the property of Ugly Mug Coffee. Self-contained biological indicator ampoule for monitoring steam sterilization of liquids in containers or washer sterilizers. 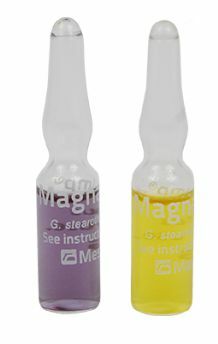 The MagnaAmp® biological indicator ampoules contains Geobacillus stearothermophilus spores and a specially-formulated culture medium that turns a dramatic yellow if spores grow. The MagnaAmp® provides easy visual conf rmation of sterilization within 48-hours, without the need for dif cult and time-consuming laboratory work. MagnaAmp® biological indicators are traceable to a recognized culture collection and certifed for population, D-value, z-value, Fo value and performance. MagnaAmp® is a registered trademark of Mesa Labs. 1405*JB Counter Duster Brush, White Flagged Nylon 1 7/8" x 7 1/4" x 12"
1781-1*JB Flask & Bottle Brush DBL Tufted End, BLK BRST 1 1/2" x 4 1/4" x 12"
2087*JB Test Tube Brush Radial Tip White Nylon 3/4" x 3 1/4" x 9"
· Drain and dry test tubes, beakers, flasks, and other labware. 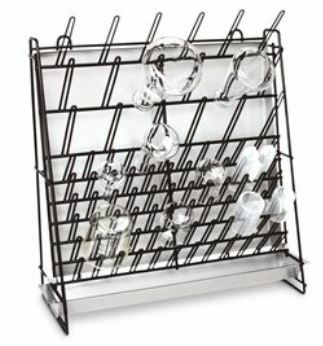 · Place self-standing rack on a table or near a sink, or use hooks to hang rack on the wall.